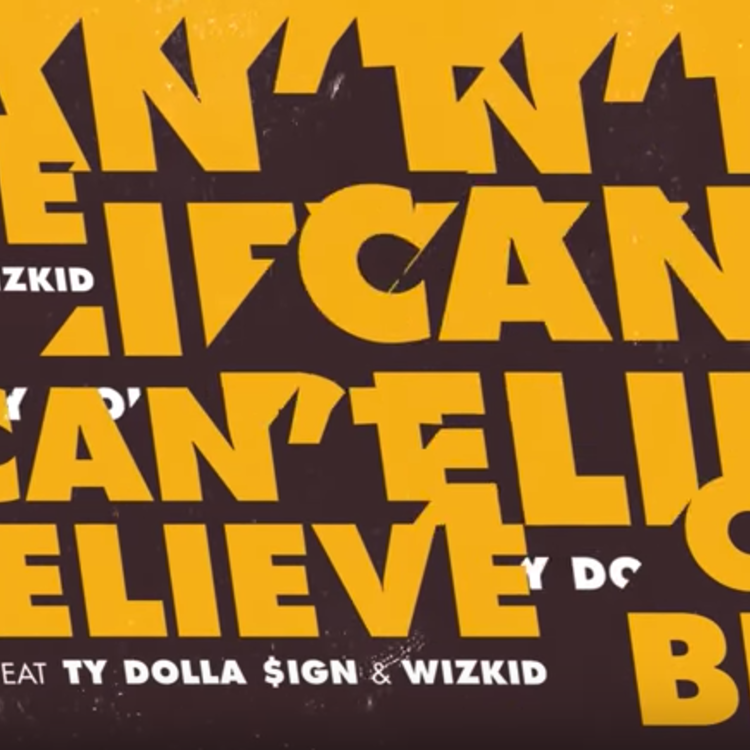 Listen to Kranium ft. Ty Dolla $ign and WizKid. Kranium has been making a slow resurgence since the release of his Rumors album back in 2015. The dancehall artist most known for his hit "Nobody Has To Know," has come light years since then. 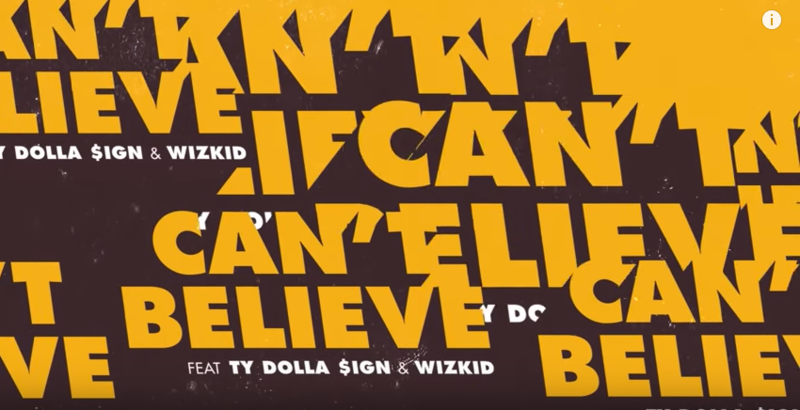 Preparing for his next album The Sparks EP, Kranium releases a new single "Can't Believe," linking up with Ty Dolla $ign and WiizKid. This isn't the first the trio have connected for a collaboration. Previously they worked with Major Lazer for "Boom." The Sparks EP is slated for release next month. Kranium is currently on the road for his We Can Tour. Check out the fresh single.